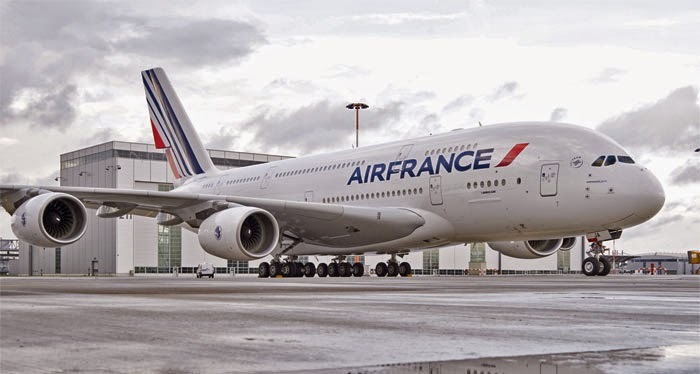 In order to avoid chaos and confusion among passengers who despite the news about strikes decided to keep travelling, the French Directorate General for Civil Aviation has recommended airlines to reduce the number of flights during 6th-10th of March, according to LeFigaro. Some carriers have followed DGCA’s advice and have already reduced the numbers of flights by 25%-33%. However, the most affected destinations will still be to and from Paris and other airports particularly located in the south and south-west. The airports, whose air traffic controllers are joining strikes, include Roissy, Orly and Beauvais. Last week in the conciliation meeting, Civil Aviation has discussed a question of working hours for call centres in Brest, Bordeaux and Aix-en-Provence on the day of the strike. However, air traffic controllers are not the only ones to be striking this week. In addition, on the 7th of March Air France employees have started protest ingover assessment of wage negotiations. Pilots as well are planning to take some action, not by a preventive strike, but by negotiating the obtaining of significant advances, as announced by their trade union representatives. Furthermore, the attendants are in preparation for a three-day strike between 18 and 20 of March. They will protest against the requirements of productivity efforts and a wage cutting program “Boost”. ”Boost” is a low-cost subsidiary programme owned by Air France, which is aimed at increasing efficiency and reducing cost.